PUBG Mobile servers briefly went offline ahead of 0.12.0 update rollout and players will start receiving the update notification as early as Wednesday. PUBG Mobile updates play the most important role in keeping millions of players hooked to the game. 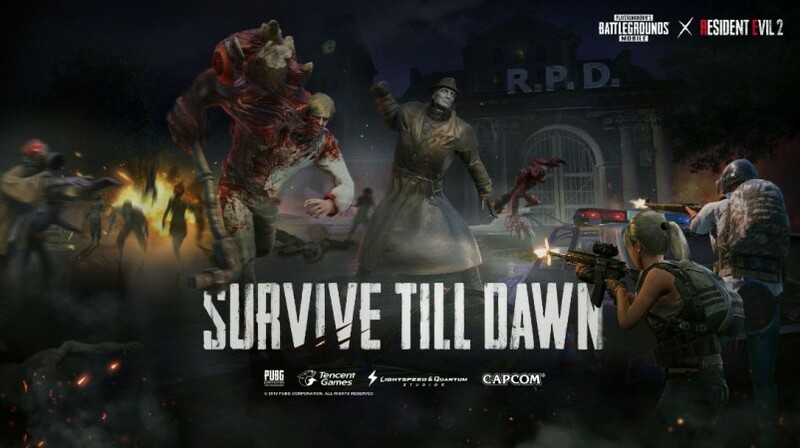 The last update to the game (v0.11.0) introduced the most exciting crossover event, "Zombie: Survive Till Dawn," and the latest one makes the zombie mode a lot more exciting. PUBG Mobile 0.12.0 update patch notes have already been revealed, but there's an important bit of information every player must be aware of before the update arrives. PUBG Mobile servers traditionally go offline before a new major update arrives. In order to make necessary changes and optimisations to the game before publicly rolling out PUBG Mobile 0.12.0 update, the popular battle royale game wasn't available for several hours on April 16. 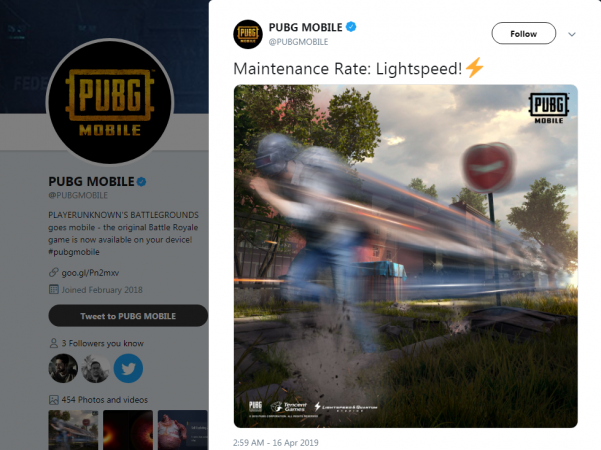 As per the notice, PUBG Mobile servers briefly went offline. The scheduled time for maintenance was from 00:00:00 to 08:00:00 (UTC), which is from 5:30 am to 1:30 pm IST on Tuesday. But the PUBG Mobile servers returned online at least four hours before the scheduled time, the company confirmed. Now, players will receive PUBG Mobile 0.12.0 update on Wednesday. For those who are disappointed by the downtime, it's worth pointing out that the update will be worth the wait. Make sure when the update is ready to install, you are connected to a secure Wi-Fi or you might end up exhausting your daily data limit. PUBG Mobile update will introduce Survive Till Dawn 2.0, an upgrade to the existing zombie mode. In this upgraded PUBG Mobile x Resident Evil 2 crossover event, players will be fighting the gruesome ghouls in addition to the zombies and other undead monsters. To make the gameplay fair, the update introduces new ballistic weaponry. PUBG Mobile players will also get a new Darkest Night mode, where players can drop in solo or in a squad in order to survive the zombie invasion and toxic gas for one night. All new game modes will be under a new category called EvoGround. Additionally, players will also be able to spectate matches of their friends, crew and clan members and adjust spectator mode privacy settings. Another interesting addition is the portable closets that can be swapped during combat. Need a darker suit to camouflage, this new feature has got you covered. Finally, a new spring theme and a treasure event will also be introduced in PUBG Mobile with the latest update.